Whether you're traveling for pleasure or business, you deserve to rest your head somewhere that provides you with the conveniences of home. 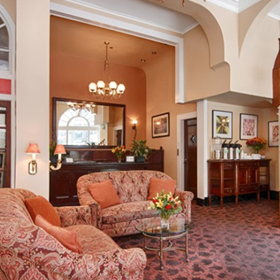 At The Andrews Hotel, we provide a comfortable stay in a beautiful European-style atmosphere, taking the comforts of home life and adding an element of pure luxury. 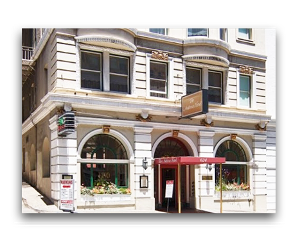 Charming and elegant, our boutique hotel is located centrally in San Francisco's renowned theater and shopping districts, offering entertainment galore. Our small size, having just 48 guest rooms, allows our friendly and courteous front desk staff to give you the individual attention you warrant. 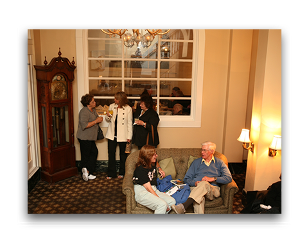 You will find that The Andrews Hotel offers convenient, moderately priced lodging for your visit here. We hope you enjoy your stay! 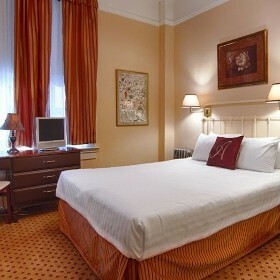 From traditional rooms to luxurious suites full of amenities, there's something ideal for you. 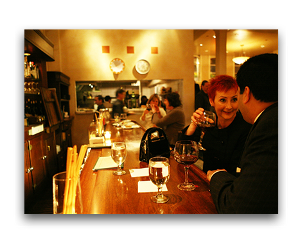 Conveniently book your stay online, over the phone, through email, or send us a fax. 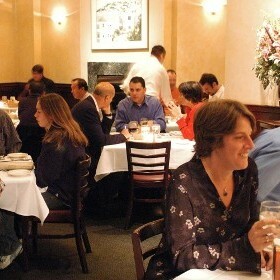 We're just two blocks west of Union Square and San Francisco's famous cable car lines. 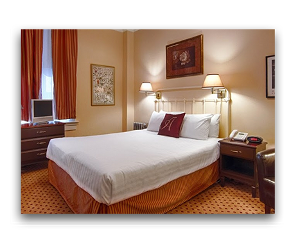 See what our satisfied customers have to stay about their stay at The Andrews Hotel.